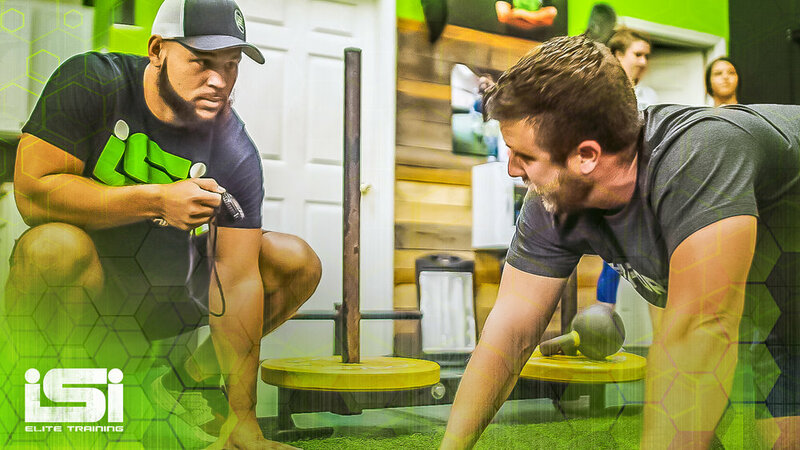 With 5 Grand Strand locations and over 1000 members, ISI Elite Training has grown into one of the nations fastest growing training facilities. Burn up to 1,000 calories in a session while having fun, and becoming the best version of yourself. 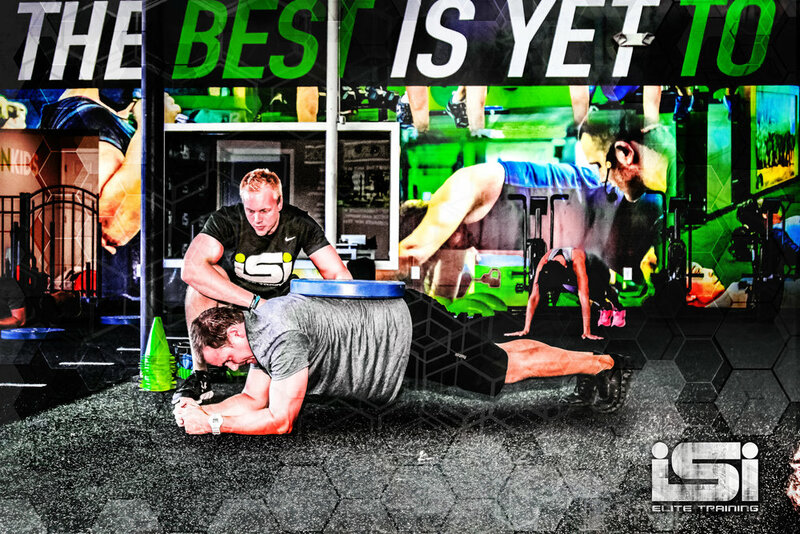 No matter your goal, fitness level, or experience; you owe it to yourself to be part of the ISI family and start getting results today.